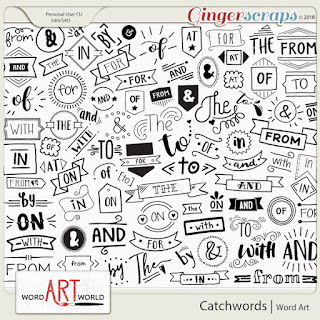 Word Art World: $2 Tuesday Deals + August Freebie! 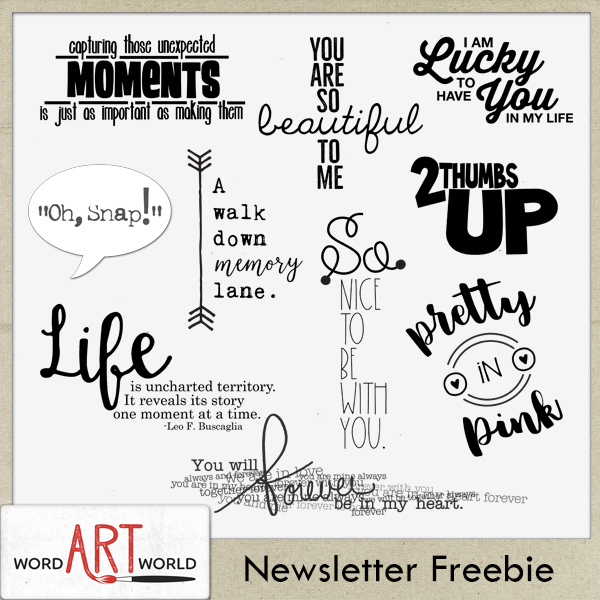 $2 Tuesday Deals + August Freebie! 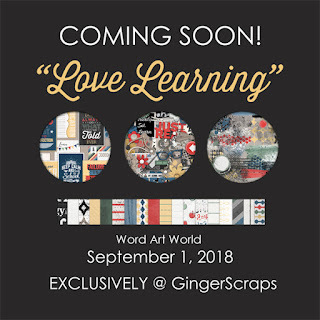 which will be released this Saturday, September 1st, exclusively @ GingerScraps. 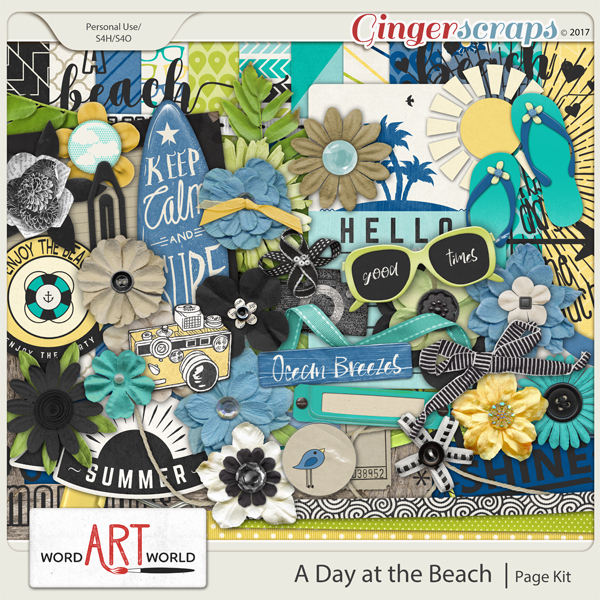 It is seriously packed full of goodies. 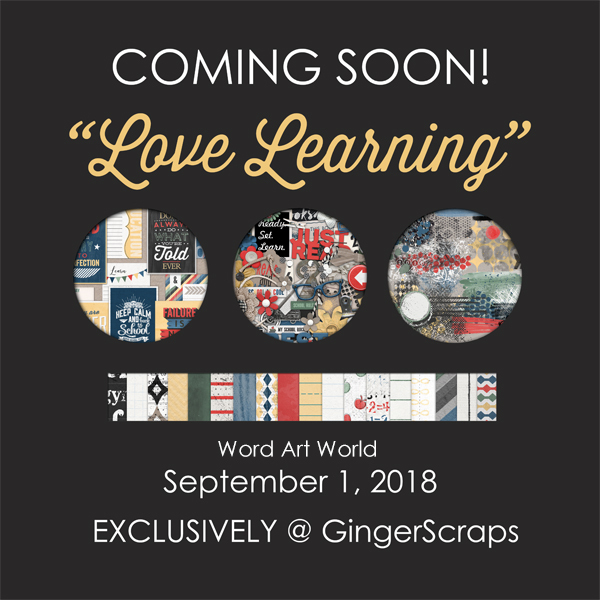 I may or may not have gotten carried away with this one! 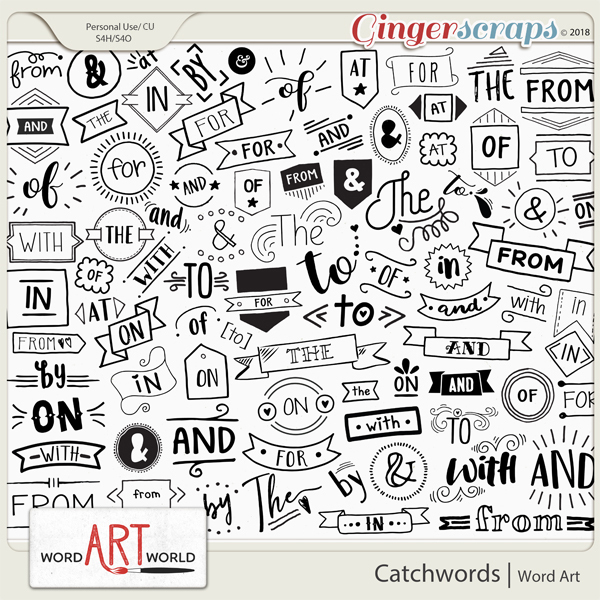 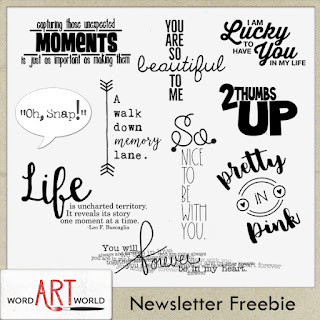 Only a few more days to grab this free word art pack!